How do you remove footer credits from the WordPress theme Twenty Sixteen? 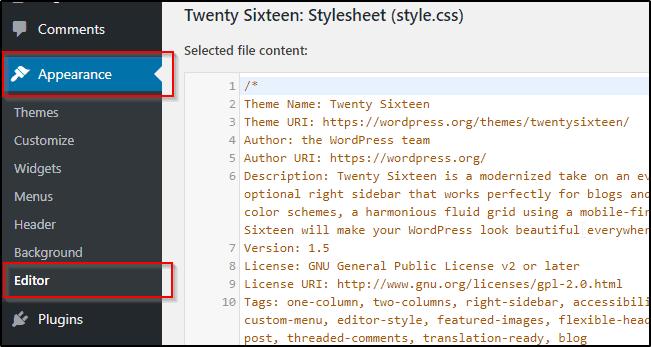 Here's a quick guide on the same which will let you add Custom Footer Copyright Texts in the WordPress theme Twenty Sixteen by removing the default Proudly Powered by WordPress credits. 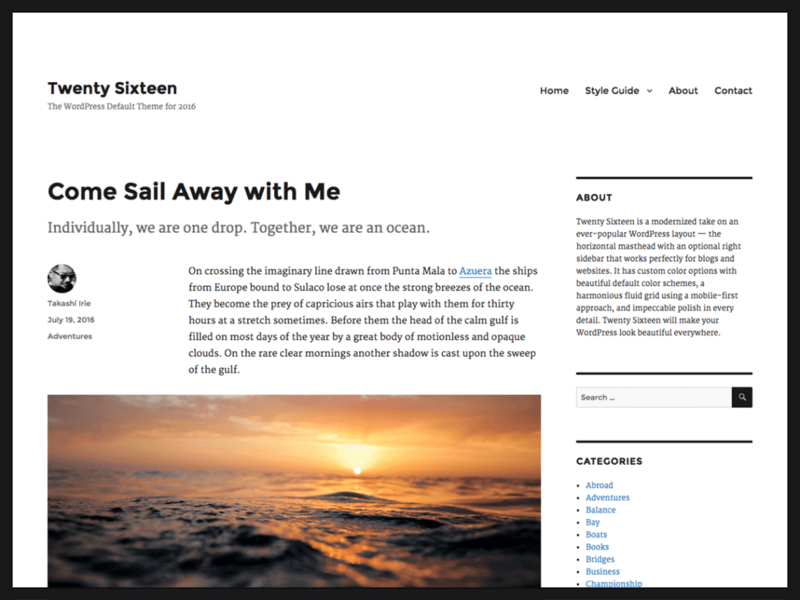 Twenty Sixteen - a clean, fast loading and a fully responsive WordPress theme, is one of the best themes for various kind of blogs and websites with a optional right sidebar. With more than 600,000 active installs, it appears to be always readable and good looking either for desktops, tablets or smartphones. 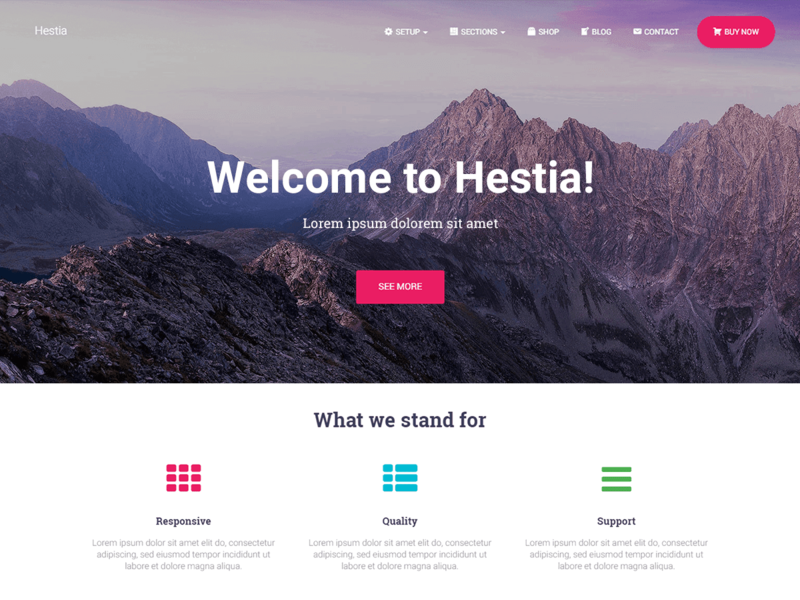 The design of the theme is certainly not groundbreaking or out of this world but... it offers a very clean, polished and minimalist design. 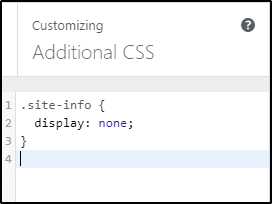 Let's get started with the removal of Proudly Powered by WordPress text from the footer of the WordPress theme Twenty Sixteen. First of all, log in to the wp-admin of your website and install the theme Twenty Sixteen if you haven't done it already. Navigate to the Appearance menu from the admin panel and then click on the Editor option i.e. Appearance > Editor. From the right side navigation, look for the file named as footer.php (Theme Footer) and you can edit some codes and make it look as per your desired look. I'm not a coder, but still, it's quite easy to add custom copyright texts by removing the default one. You will just have to edit codes in the lines 60 and 61 (in the Twenty Sixteen Version 1.4) in the footer.php file. Where YourSite is your website name and http://YourSite.com/ is your website address. You're done with adding a custom copyright text to your WordPress theme Twenty Sixteen. If you have got any better soultion, then please let others know in the comments below.